An efficient duckdive is one of the most undervalued skills in freediving. It makes such a difference to gracefully and stealthily disappear from the surface. We shot these demos of The Ninja Duckdive, as demonstrated by its creator Sensei Sarah Whitcher in the rooftop pool above We Freedive HQ. Sarah is wearing a 1.5mm full-body wetsuit, no weights and is very buoyant, as you will notice in her returns to the surface. 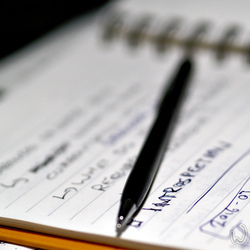 Read more: Why Would you Want To Keep A Freediving Teaching Log? After Identifying the fact that practice doesn't necessarily make perfect, but Practice only makes Consistent, we can now zoom in to look at this in a little more detail. "Freediving is just snorkelling. What could I possibly learn in a course?" Anyone who has been in one of our courses will have a somewhat better idea of just how much there is to learn. 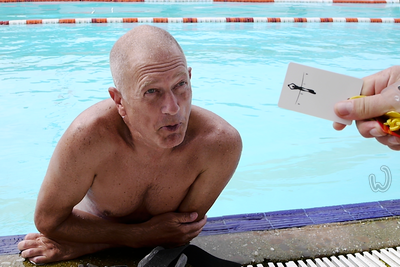 Read more: What do You Learn in a Beginners' Freediving Course? 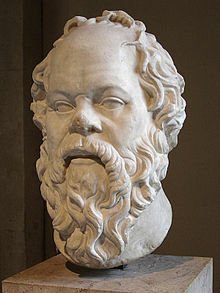 The Socratic Method is a way of questioning one's knowledge and theories of the world in a way that exposes gaps, discontinuities and contradictions in a productive way. We all have one problem in common. When we are not good at something, we lack the very competence to assess this lack of competence, that means we have no way of telling that we're not good at it.